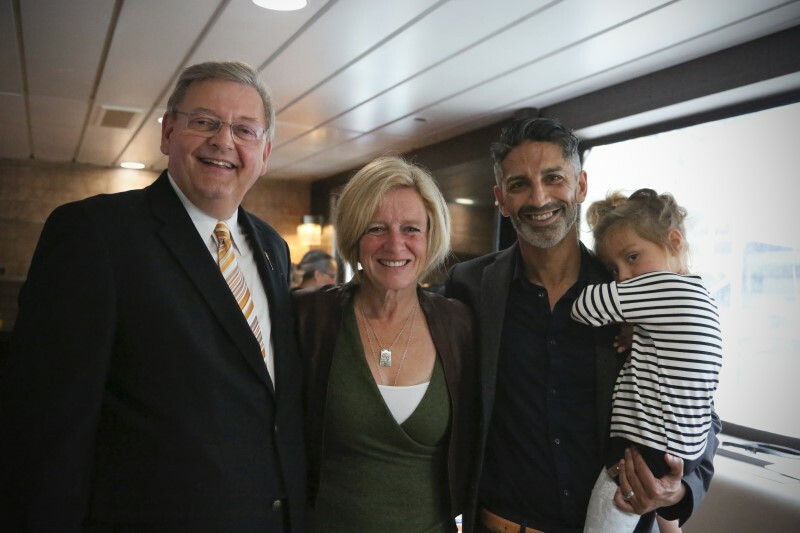 Born and raised in Edmonton, Lorne has always had a passion for Alberta politics and people. He is known as a respected leader in his constituency and a strong voice in local anti-racism initiatives. A committed advocate for fostering diversity, Lorne has used his time as an MLA to promote a spirit of cooperation. 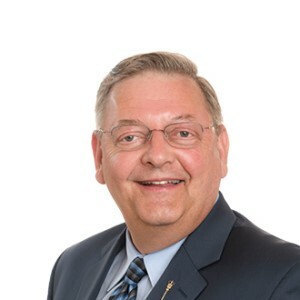 He proudly initiated the Edmonton McClung Interfaith Council and has been involved with countless community building initiatives including working to help seniors stay in their own home longer through the Seniors Home Adaptation and Repair Program. Lorne graduated from the University of Alberta with a BA in Political Science. Prior to being elected he had a successful 30 year career as a Realtor where he learned the important role small businesses play in communities. He was proud to help hard working Alberta families achieve their goal of home ownership. Protecting and improving health care by building a new emergency department at Misericordia Community Hospital. Advocating for our local priorities and shortening our commutes by widening the southwest leg of Anthony Henday Drive. Fighting for kids and families by bringing affordable child care to our community. Lorne Dach and Rachel Notley's team are setting the course for a future that is for all Albertans, not just a select few. There's no room to turn back and undo our progress. Donate today to help elect Lorne Dach and join the fight for Alberta's future.